Home Grab Bag Human Interest VIDEO: Eating Loud In The LIBRARY! 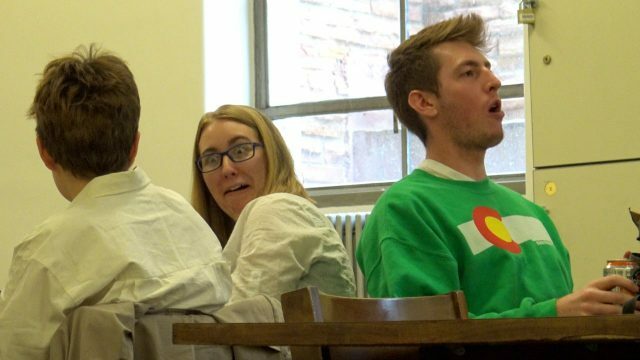 VIDEO: Eating Loud In The LIBRARY! You know, just in case you wanted a gross but hilarious distraction from your day.